​workshops offered by some of our GATA members. For more information on why we are seeking Art Therapy licensure in the state of Georgia, click here. If you are interested in joining our Governmental Affairs Committee, please contact us ASAP! ​The American Art Therapy Association, Inc. (AATA). Members belong to both organizations, but GATA also includes those who support the practice of art therapy, as a Friend of GATA. We seek to educate other professionals and the public community about the benefits and opportunities of art therapy. 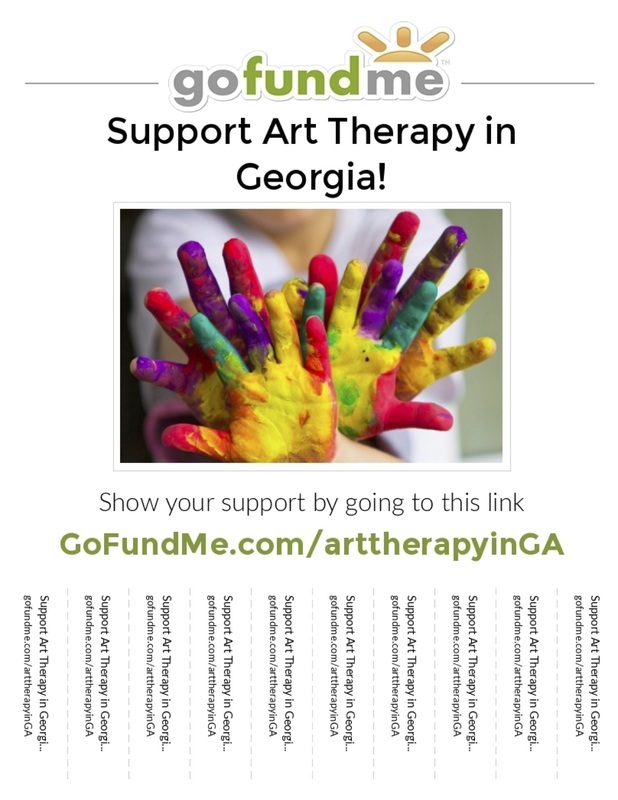 If you have recently joined the Georgia Art Therapy Association, please contact Julie Day in order to receive instructions on how to use our listserv. Welcome to all of our New GATA members. Hope to see you at our next quarterly meeting. Art therapy is the clinical application of art and psychology as a vehicle for communication, healing, and growth. Self-expression through the arts engages the creative process and helps clients gain insight, and fosters a sense of well being. At times, feelings may become difficult to talk about and the process of art therapy can promote personal expression and communication. "Art washes away from the soul the dust of everyday life." Please donate to our gofundme page. Your contributions will go towards the process of gaining licensure in the state of Georgia.